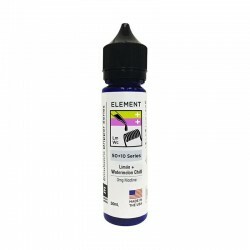 This is new Element E-Liquid Emulsions range in UK. This range was created by blending flavours from their famous Dripper Series. The result is e-liquid range of very unique flavours.